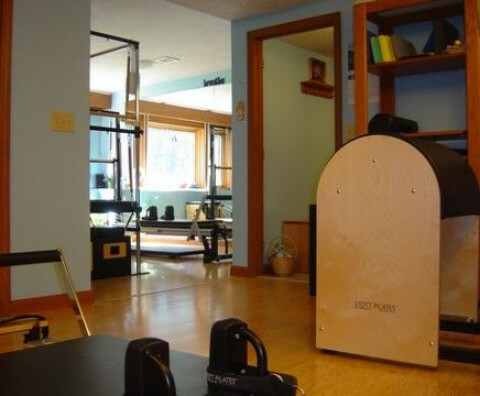 Click/tap here to find the best Hooksett, New Hampshire pilates studio for your needs! 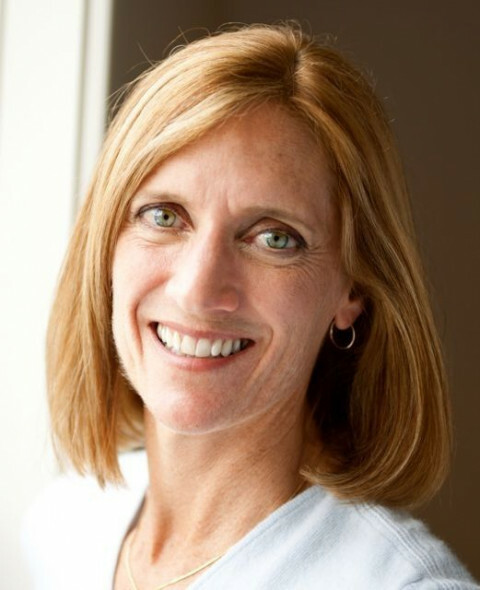 All instructors are certified in STOTT PILATES and TRX Suspension training. 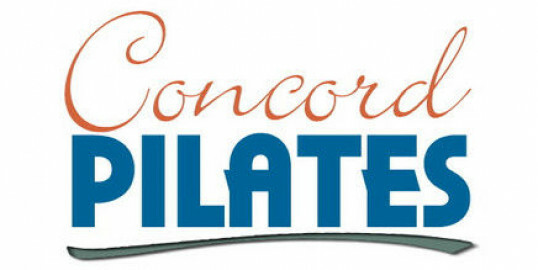 Note: To maintain certification status, STOTT PILATES instructors are required to perform a given number of continuing education credits annually. Our instructors keep up with the latest training to maintain their skills and knowledge. 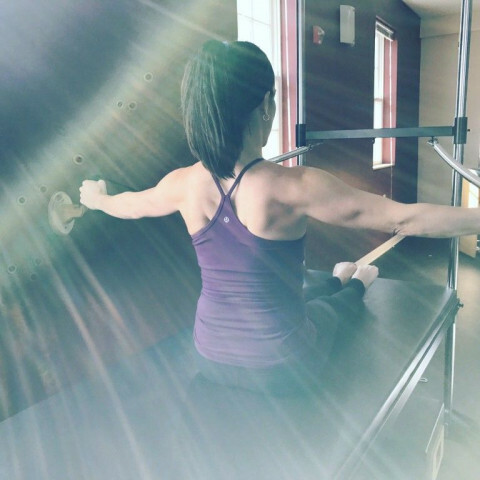 Trilogy Fitness offers STOTT Pilates instruction including private and group training on the reformer, barrel, stability chair, tower, tramp and group mat classes. A Personal Training studio which specializes in Mat Pilates as well as postural therapy certified through Egoscue University.